A successful date night is made up of three things; dessert, wine and shifting. While we can’t guarantee you a smooch, we can give you the building blocks to get there. 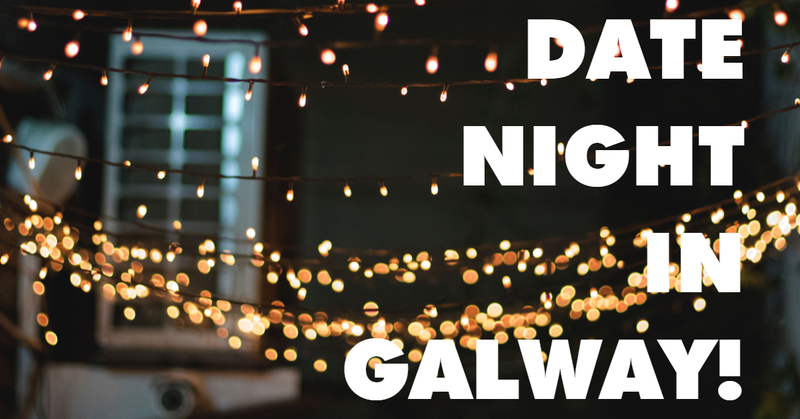 Whether it’s a Tinder date or you’re just trying to impress, Galway’s got the cosy corners and and candle-lit tables that are perfect for setting the mood. 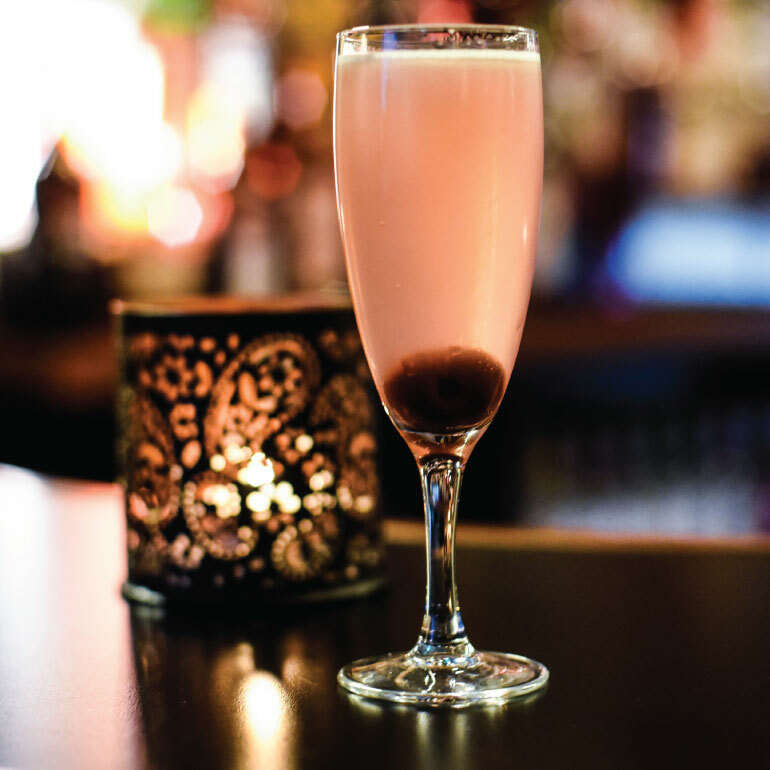 Sip a romantic cocktail in the candlelight, or down a quick pint to cut the tension! A bit of a tipple never goes astray. This luxurious wine bar is the perfect place to get loved up. Their organic and natural wine bar will set the tone for the evening ahead, providing a relaxed atmosphere to get the conversation flowing. 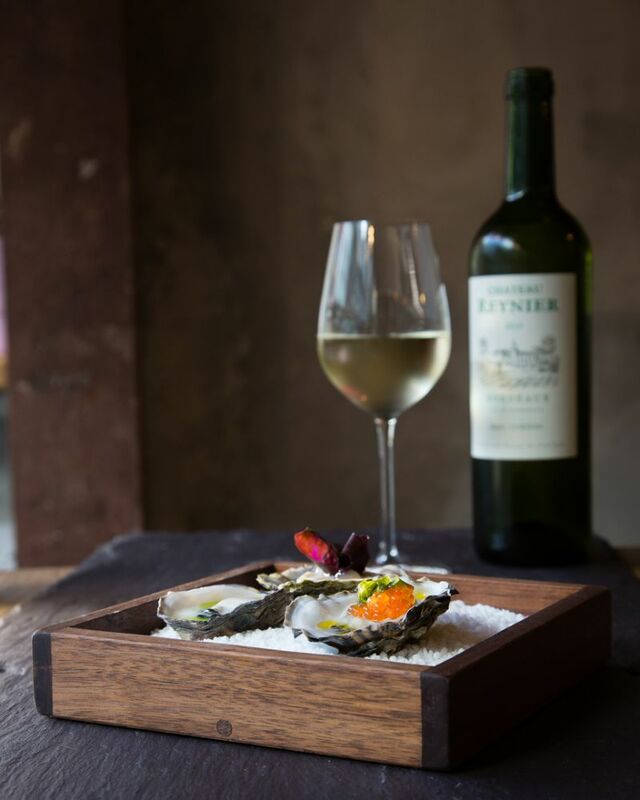 Order a plate of oysters with your drinks — as a natural aphrodisiac, it couldn’t hurt! A casual spot that serves some great craft beers and even better cocktails. If you’re looking for a chilled out vibe to set you both at ease, you can’t do wrong with a nice glass of wine and a chat at the Universal. 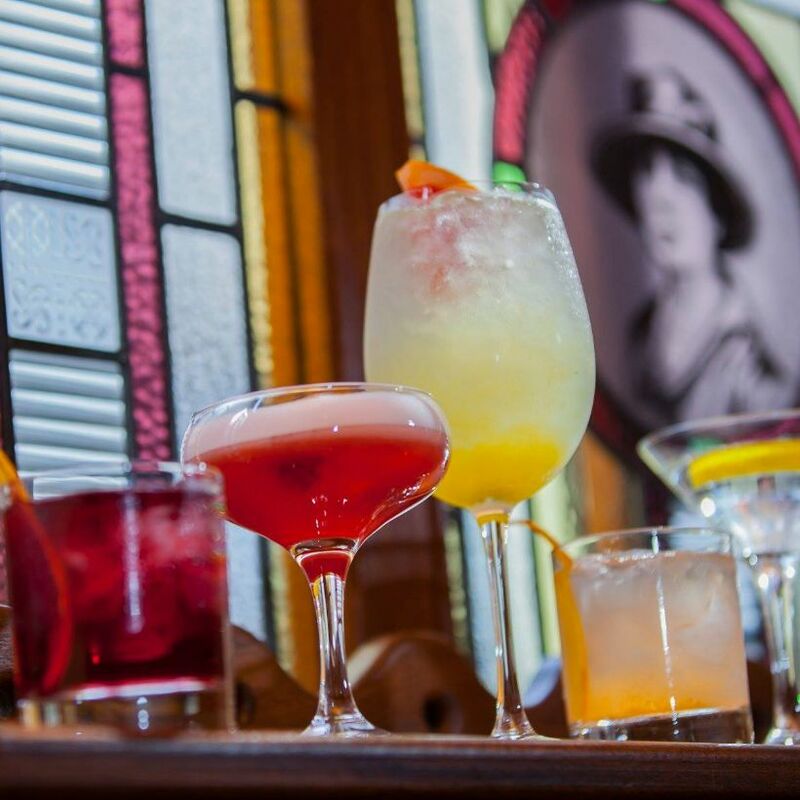 Kick your date night off with a G&T in the heart of the Latin Quarter. The shelves of Tigh Nora are crammed full of gins from all over the world, with a huge selection just from Galway! If you’re feeling particularly suave, they also offer private gin tasting classes. Serving Ireland’s largest gin selection, tasty cocktails and wines from all around the globe, Hyde Bar is a stylish and social spot to treat yourself. Your drinking experience will be enhanced by the aesthetics of the venue – the floral walls are a classy touch. 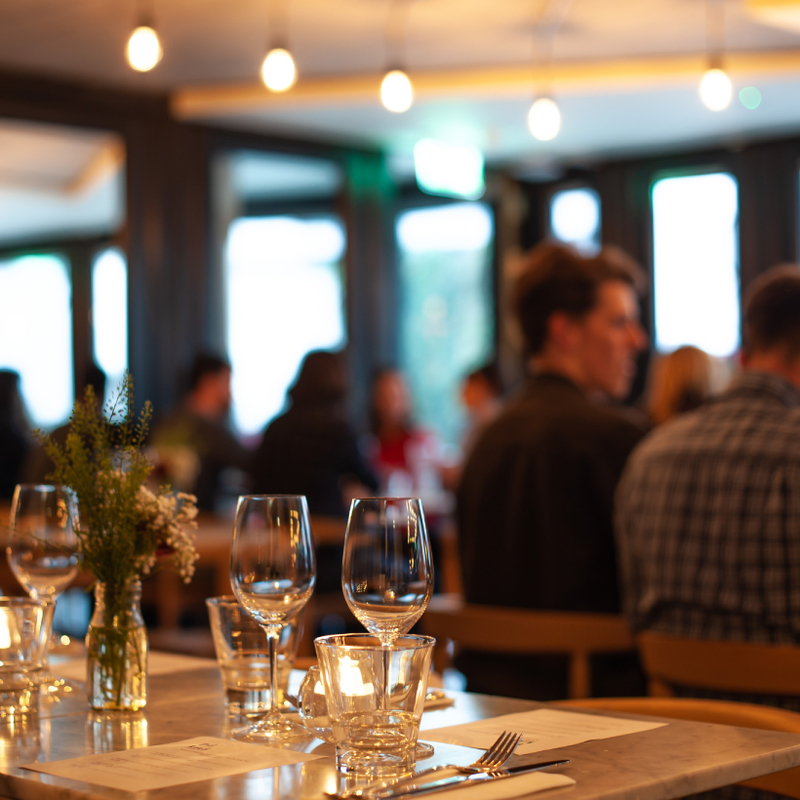 Chow down with your other half over a romantic dinner for two at any of these locations and you’re sure to spend the evening gazing lovingly into each other’s eyes. If you and your other half feel like escaping the reality of Galway, just walk through the doors of Deli la Tasca! 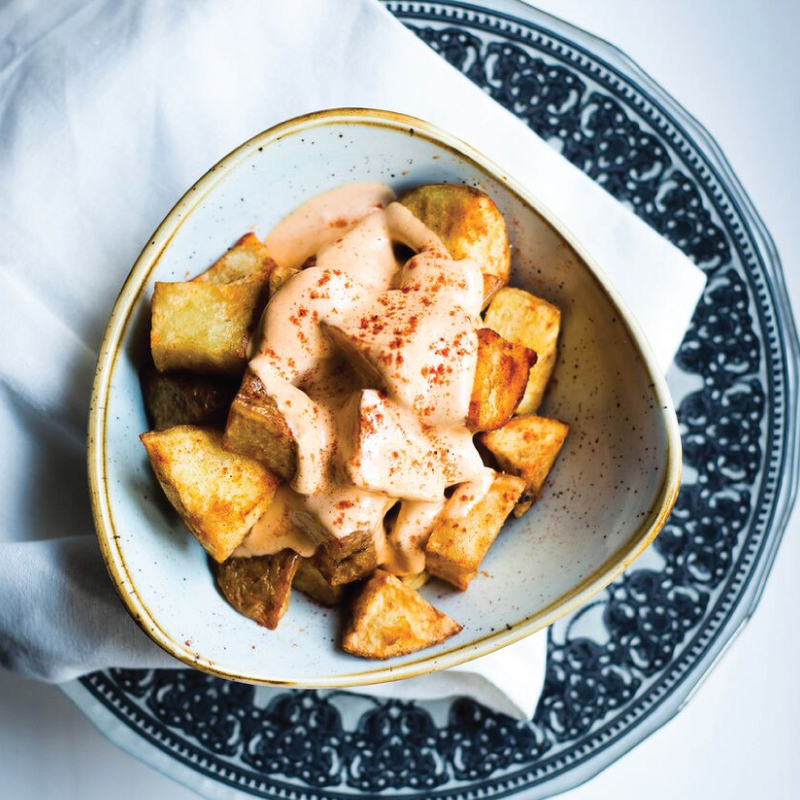 You’ll be transported to a Spanish haven where homemade tapas and bottles of wine are the order of the day. 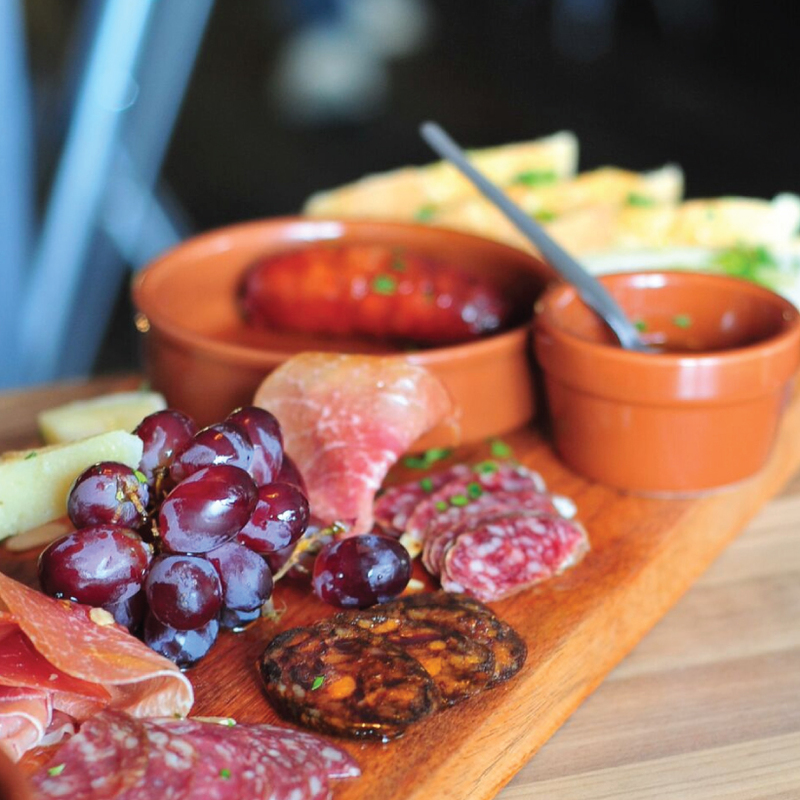 Nothing solidifies a relationship like sharing tapas. Located on the ground floor of Pálás cinema, Merrow’s seasonally shifting menu takes inspiration from the wilderness, coast and countryside we are surrounded by. Baked celeriac steak anyone? It’s the perfect place to launch a dinner and movie kind of night, as you can head straight to the cinema after your meal. This hidden gem exudes romance, offering thoughtful tapas combined with delicious wine and sangria to get you lovebirds all loved up. 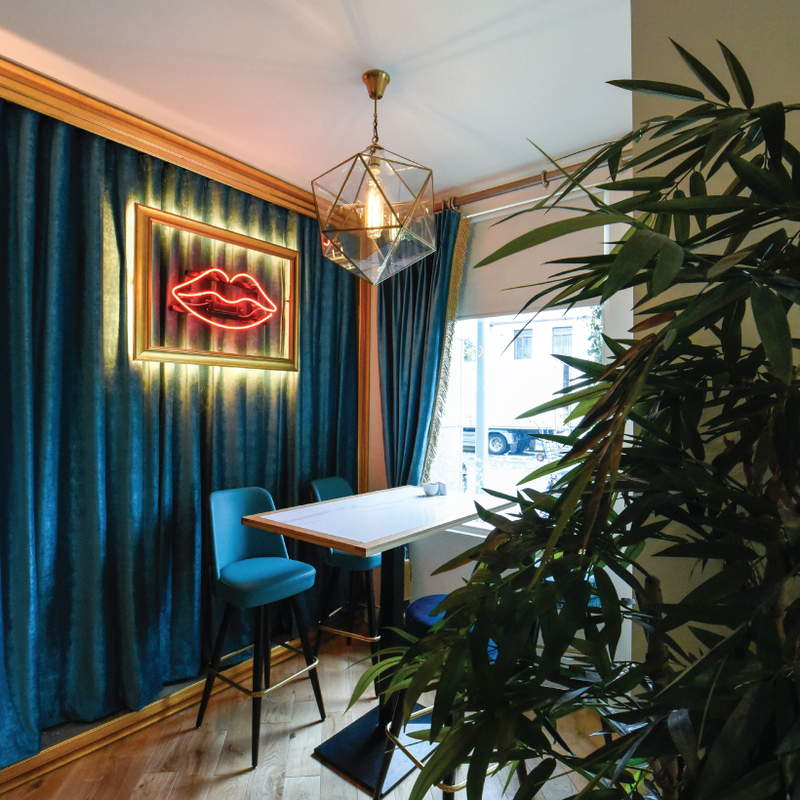 Delicious, colourful food, gorgeous interior design and wine? Can we tag along? 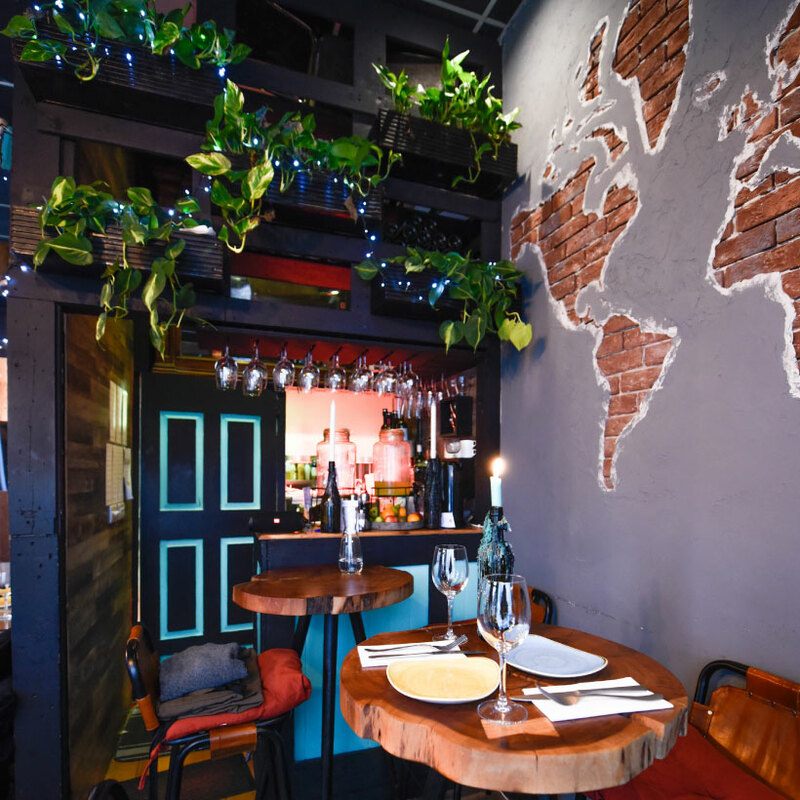 Deemed one of the most authentic Spanish restaurants in Ireland, Cava encourage passing food around, communal style, sharing and appreciating an alternative style of eating. Can you taste the red wine already? 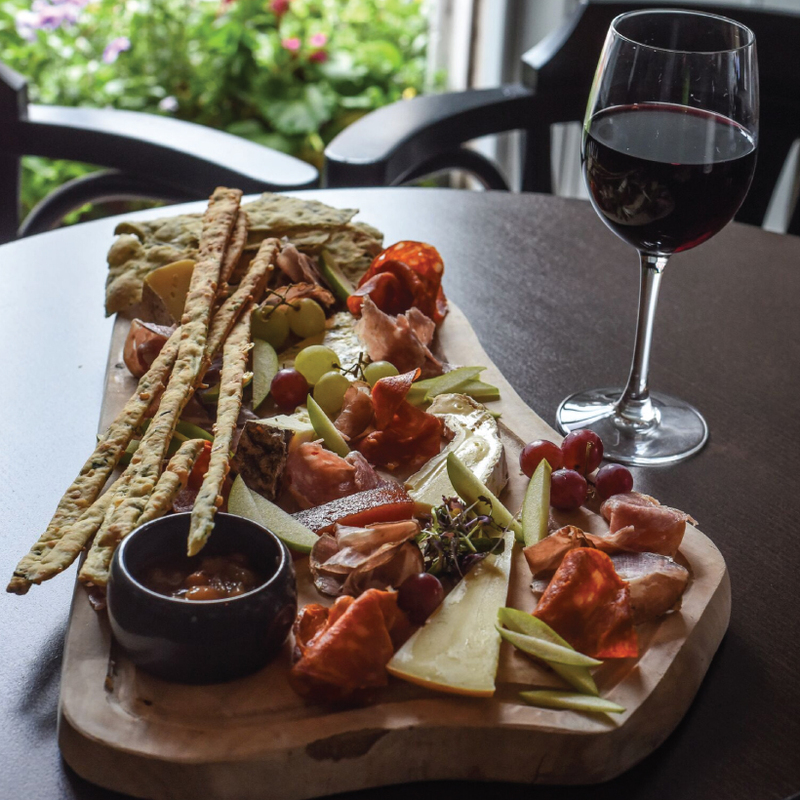 Small plates brimming with Irish cheese and charcuterie for you and your date to share between sips of organic, biodynamic or vegan wine from around the world sounds ideal. 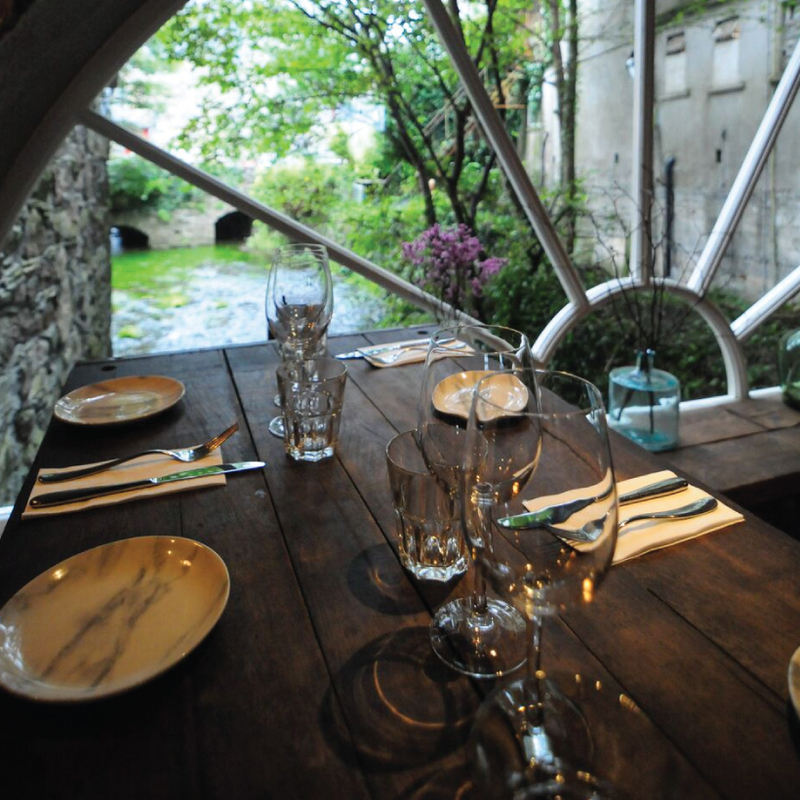 Huddle in a cosy corner and watch the world go by from the comfort of this great location. This intimate restaurant offers authentic and exciting Italian fare in an atmospheric setting. If you want to avail of their early bird menu, you and your date can get a two course meal and a glass of house wine for €26! Nice one. 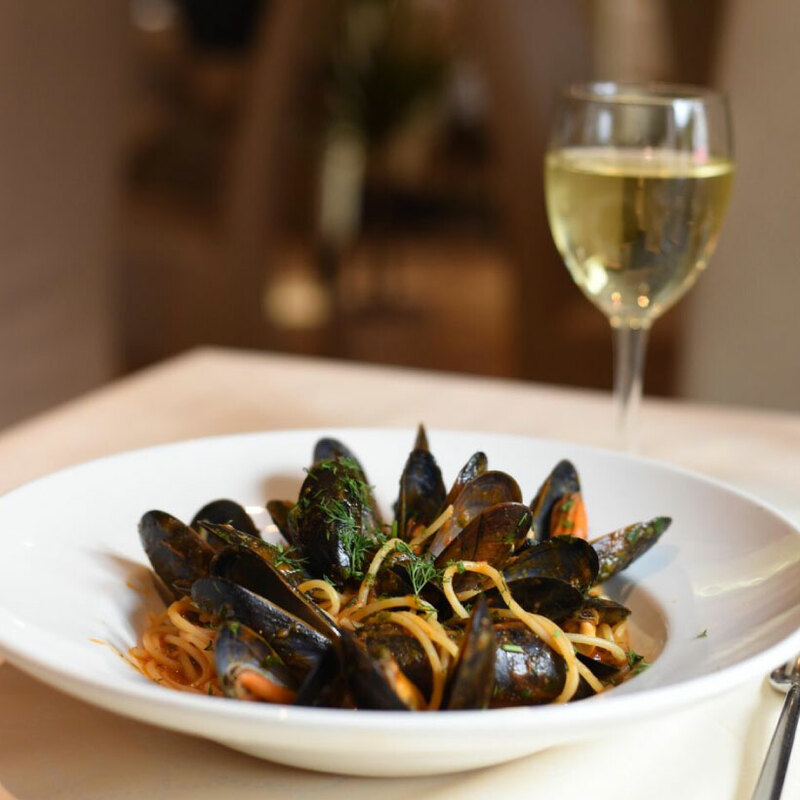 If you and your special someone are looking for an elegant, award-winning Italian dining experience, Basilico is the place to be. Whether it’s a cheesy personal pizza or a striploin steak, you won’t be disappointed. Well, your date might be once they see you covered in tomato sauce… Worth it?! 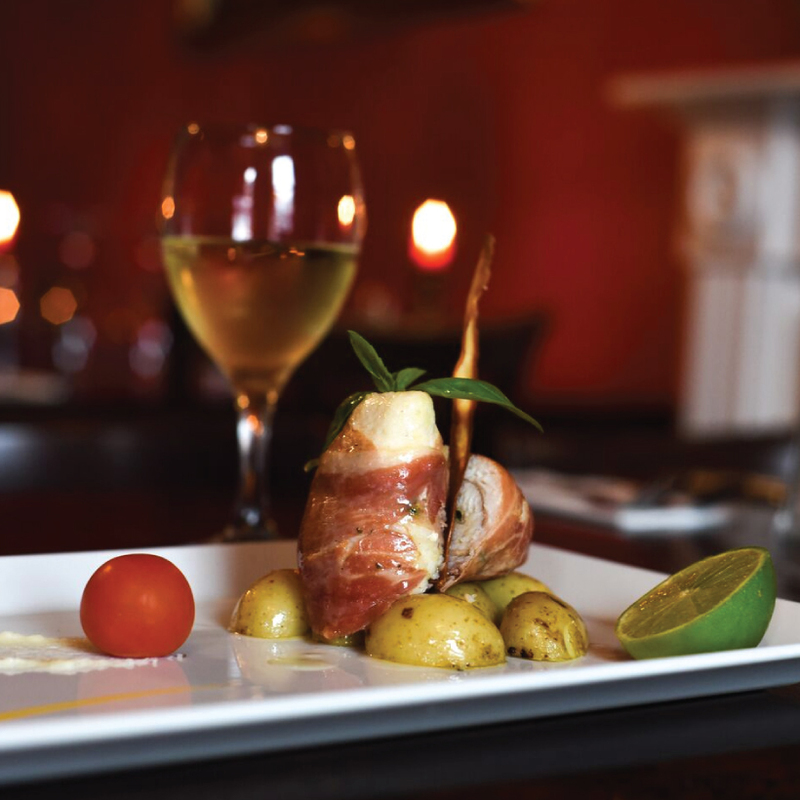 Delicious food with perfectly compatible, hand selected wines in a candle lit snug sounds like the ideal date (shift = in the bag). If you’re feeling that little bit more adventurous, why not book the medieval room on the third floor, complete with original stone fireplace, beams and personal waiters. Oh la la! Step back in time for the evening and climb aboard the Pullman Restaurant. 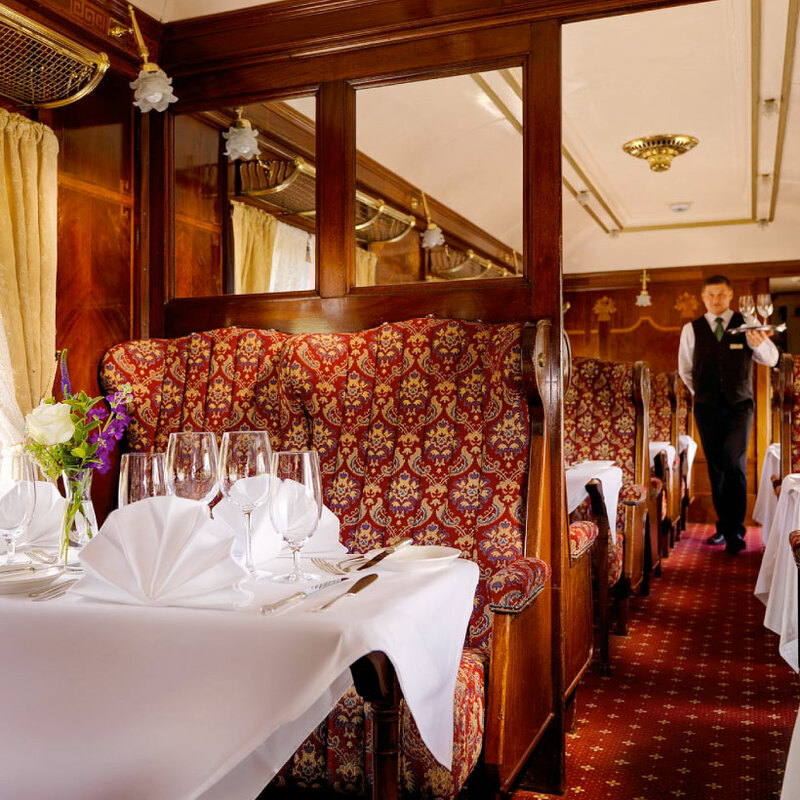 Made up of two beautifully restored carriages, this is a dining experience like no other. Background train-noises and discrete music recreate the romance of the 1950s! This is a date you won’t forget in a hurry. This trendy hotel provides a beautiful backdrop for date night and delicious food to boot. 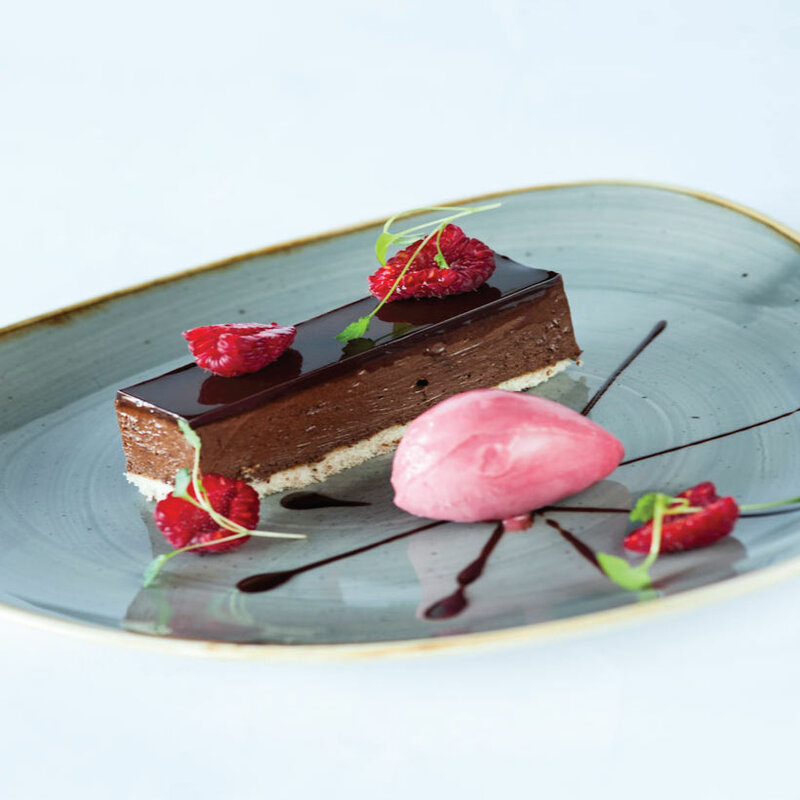 The food is presented with precise attention to detail and yes, you’ll be tempted by the desert menu. Nothing says romance like sharing a big chocolate brownie. After all that fine dining, the choice between taking the party to the pub or heading straight home is on you lovebirds! Wink, nudge.